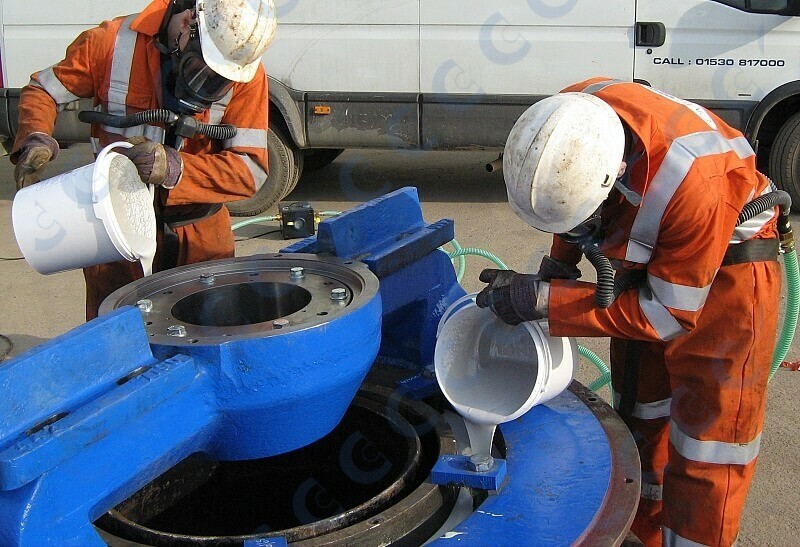 Certified CMS Cepcor® crusher service technicians and crusher engineers can be contracted to complete on-site parts installation, crusher service, inspections and repairs on a wide range of crushing, screening and asphalt plant worldwide. 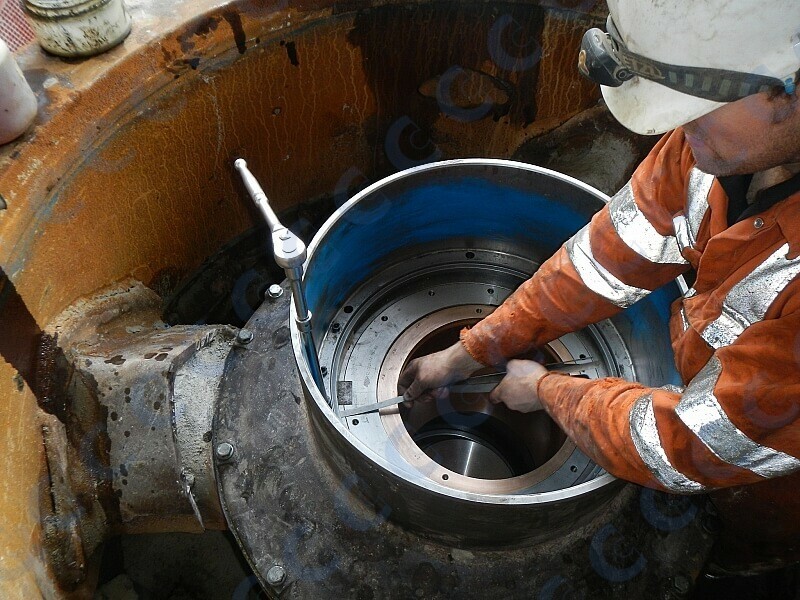 CMS Cepcor® is the leading crusher service provider and supplies many of the leading aggregate processing groups with scheduled cone crusher manganese liner changes and servicing, minimising downtime and helping to ensure cost-effective operations. 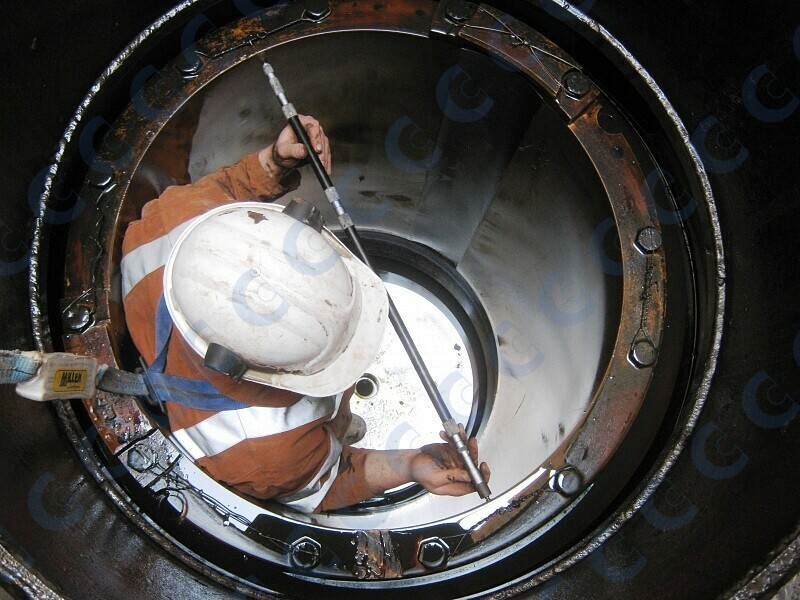 Written technicians reports are completed and kept on file for each and every job to help plan future preventative maintenance and reduce your lost time caused through machine breakdowns. Health and Safety is Considered of Paramount Importance! 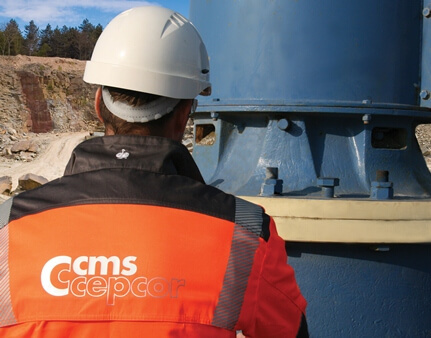 CMS Cepcor® continually promotes awareness of health and safety issues through training and continual improvement to our crusher service personnel. Full and practical written method statements, risk assessments, certificates of competence and insurance documents are provided to the customer prior to the commencement of any work for approval. Where required suitable PPE, breathing apparatus and safety equipment are utilised. CMS Cepcor® are certified by Avetta | BROWZ – The Contractors Choice.